Fat Girl in a Strange Land cover! 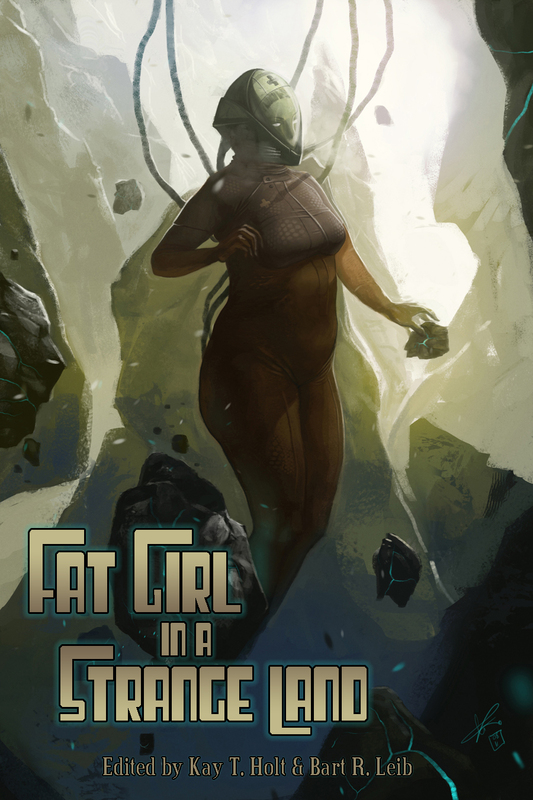 Crossed Genres Publications will release our anthology Fat Girl in a Strange Land on Friday, February 17, the first day of Boskone. Here’s a sneak peek at the cover!